Oh, and your link doesnt work. And i believe he is eating a carrot in the Fellowship of the Ring, in Bree. In the destruction of Erebor, he is seen fleeing the entrance of Erebor. 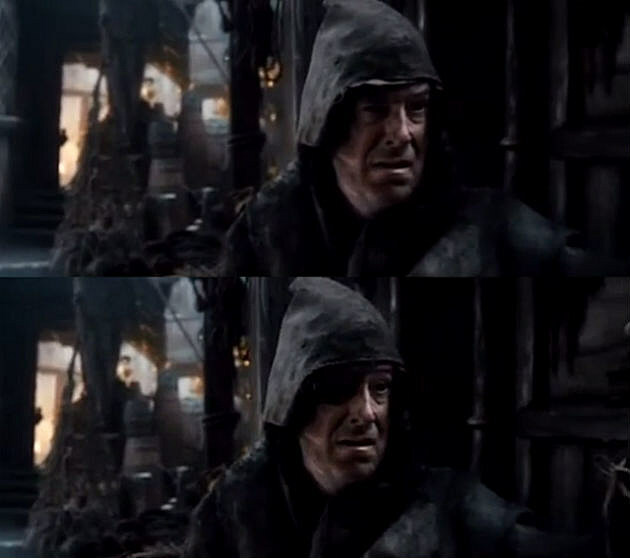 He runs past Thorin as he glances back to the entrance. A little harder to recognize since he's got a bunch of dwarven prosthetics on his face. Holy cow, this sure was a nice thread. @bobow95 master troll, please don't revive old threads for no reason. Yes, let the precious threads go to die! Theys deserves its, yes they do!